When you find that your home is in need of some work, such as the boiler breaking down or the toiler no longer flushing, it can be a very stressful experience, made even more stressful trying to find a local plumber to do the job. This is thanks to the rise of the “white van man”, who is someone who is either unqualified or unskilled for the work and is purely after your money, leaving you with a shoddy job and a hole in your pocket. This article will aim to guide you on finding the right plumber for your needs, covering many of the points you should be looking for when hiring a local plumber or boiler specialist in your area for any work on your home. Communication is key, both with the initial communication to get in touch, as well as the communication during the job. If a component is broke and is in need of a replacement that has to be ordered, then you need to be able to effectively get timeframes for the part arriving and also when the plumber will be round next, full communication is essential! When taking on a Job, I ensure that communication is perfect every step of the way! From the fact I have numerous ways of getting in touch with me out of the door, to the fact I am only a phone call away if you need anything! When you are having work done on your house, which you expect to not go wrong for many, many years, if ever, then you are best to get someone who is fully skilled and qualified in their field, this is especially important when it comes to your boiler, as a bad job done on the boiler could cost lives! I am a fully gas safe engineer who has been one of the leading plumbers within the Clacton area for many years, my qualifications are numerous and up to date, ensuring a safe and reliable job! 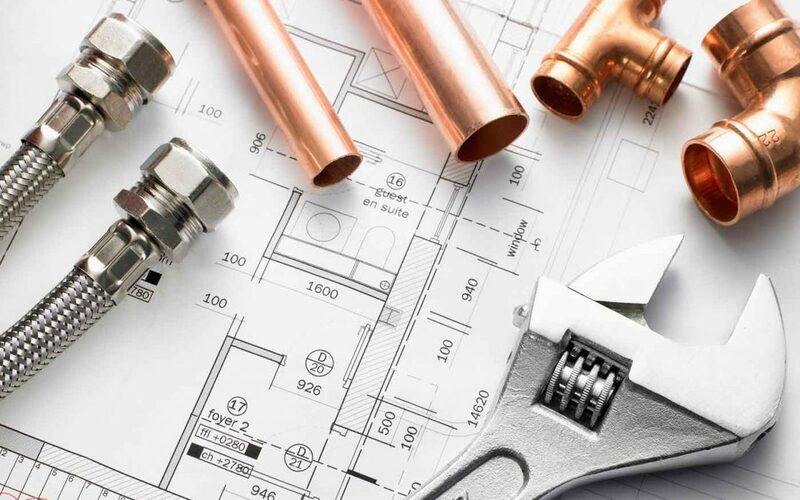 While arguably one of the points of lesser important, when considering the type of work involved and the quality expected, but finding a quality and cost effective plumber is always a plus! I am very cost effective price wise, being able to compete with quotes you have already received, and we even offer finance for those who may need it! A good way to find the quality of the work is to simply look them up and see their reviews! Seeing good reviews on social media or on a Google search is a great sign that the individual will be able to do the job well! Looking at my Facebook alone, I have a large array of positive reviews discussing how well of a job I do! One of the most important things when it comes to getting work on your house, as why would you want to spend money on repairs or work to your house for the job to then need more work or for it to fall apart quickly after the job has been “done”? That is what helps to separate me from the rest! I pride myself on going as far as needed to ensure the job is done to the highest possible standard. As you can see, if you are based in the Clacton area and are looking for a top quality plumber or boiler engineer in the Clacton area, then I have all of the tools, experience and skills needed to the job right, the first time!